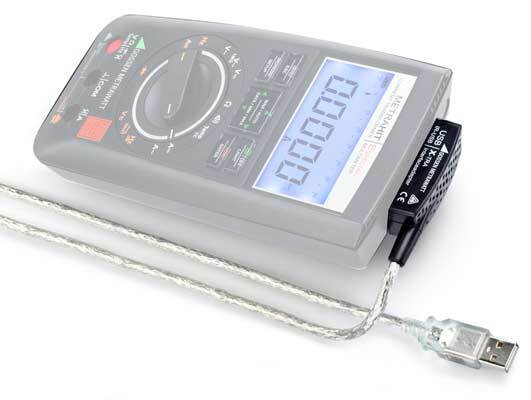 Using this adapter you can connect multimeters of the METRAHIT E, S series, X-TRA, equipped with a serial IR interface, to the USB interface of any personal computer. 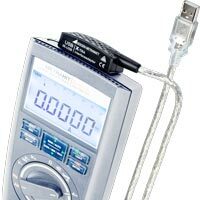 The adapter allows data transfer between multimeters and PC. The adapter is supplied with a CDROM that contains actual drivers for: Windows 7, 8 and 8.1, Vista, XP or 2000 (Driver Control).